Red roses, chocolate, and a whole lot of love in the air can only mean one thing, Valentine’s Day has arrived. 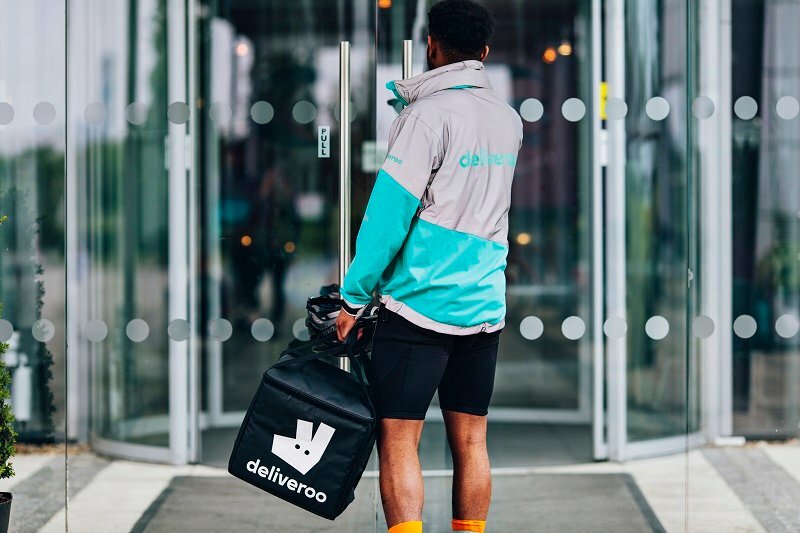 Regardless if you have reservations for a table of two or a group of singles ordering take-out, restaurants are poised to cash in big. Valentine’s day is known to be the second busiest day in the year for restaurants with diners spending on average 63% more on their meals. Make the most out of Valentine’s Day this year with these last-minute marketing tips. The combination of social media as both a networking and an ad platform makes the perfect targeted Valentine’s Day promotion. 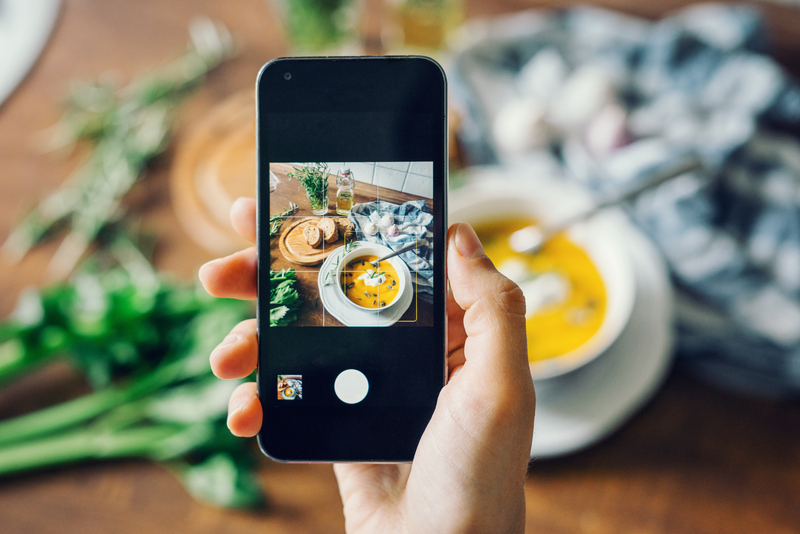 Transform your Instagram profile into a sales tool, by promoting mouth-watering photos of your dishes. You have the ability to target your ads based off metrics such as location, people’s interest, and demographics to ensure you are reaching the right audiences. Valentine’s day revolves around the notion of a romantic dinner for couples. Don’t limit yourself by only promoting to couples, but to an inclusive celebration of friends, family and more! 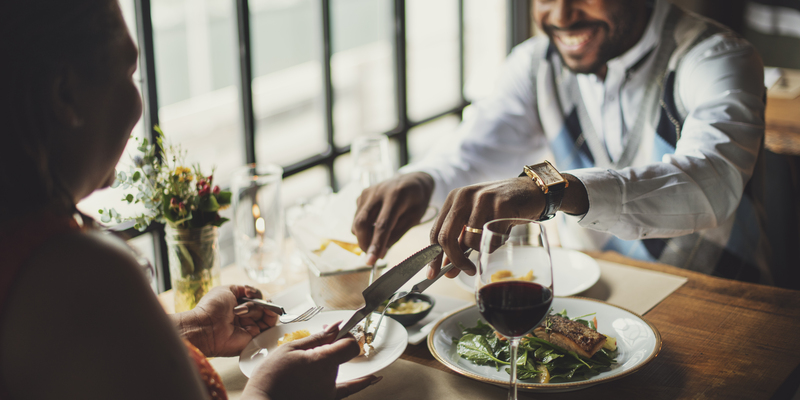 Evolve your messaging to target those who are looking for a less traditional Valentine’sdinner-Individuals who are looking for takeout, happy hours, singles looking to mingle, and others. 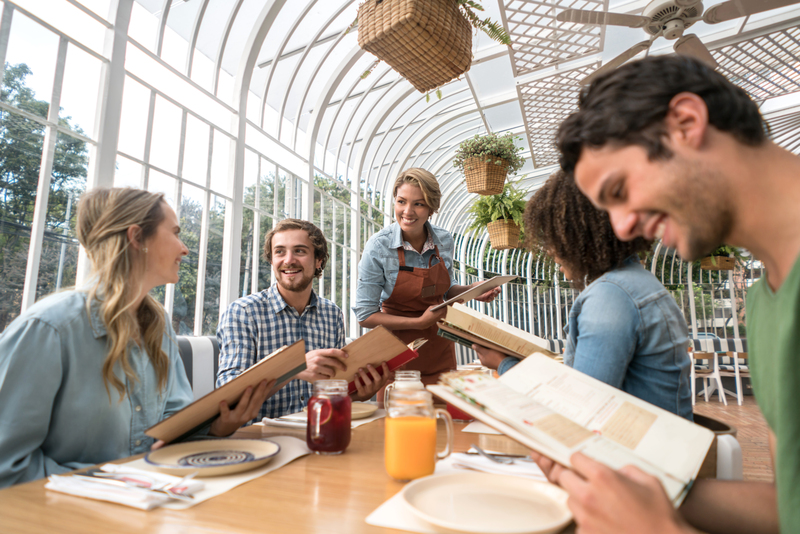 If you have never implemented a prix fixe menu in your restaurant, it may be time to reconsider. A prix fixe menu allows a restaurant to create an exclusive, luxurious menu for a set time period offering multiple courses of pre-selected dishes at one fixed price. Customers love to feel that they are getting the most value for what they pay. A PrixFixeMenu attracts customers for its cost and locks customers into a package deal often totaling more than an average order. Promoting the exclusive menu on your social media platforms and website right around the holidays will tempt customers with the great selection. With Valentine’s day falling on a Thursday this year, use this as an opportunity build your momentum even more by extending your Valentine’s day promotion tothe weekend! Give your customer the flexibility to choose when they wish to celebrate, varying the promotions and deal to entice your customers to come back to try anew experience.